To determine if a fire extinguisher is subject to recall, check the model number (circled in this photo). 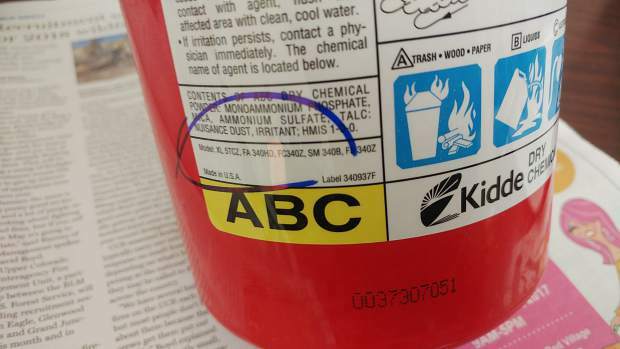 The model number of the Kidde fire extinguisher may be on the lower left corner of the label and should not be confused with the type-written serial number. The Kidde fire-extinguisher company has recalled 37.8 million plastic-handled fire extinguishers manufactured between 1973 and this August. Altogether, the recall encompasses 134 models of Kidde fire extinguishers, and officials with Summit Fire and EMS are asking property owners to check theirs and contact Kidde for free replacements if they find any fire extinguishers subject to the recall. 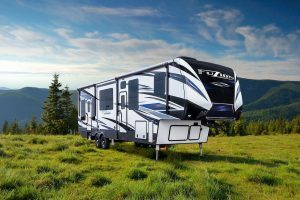 A list of the recalled models is available at Kidde.com, along with more information about the massive, nationwide recall. The model number often is located on the bottom left corner of the fire extinguisher’s label, and it should not be confused with the type-written serial number. 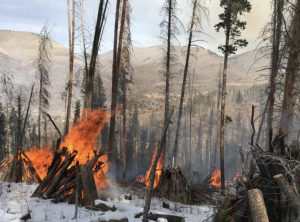 The recall involves Kidde fire extinguishers manufactured between January 1973 and Aug. 15, including some that were previously recalled in March 2009 and February 2015. The extinguishers were sold in red, white and silver, and they are either ABC- or BC-rated. Digits five through nine represent the day and year of manufacture in DDDYY format. Date codes for recalled models manufactured from Jan. 2, 2012, through Aug. 15 are 00212 through 22717. For units produced before 2007, a date code is not printed on the fire extinguisher.